An abundantly illustrated history of the dynamic interaction between the arts and sciences, and how it has shaped our world. Today, art and science are often defined in opposition to each other: one involves the creation of individual aesthetic objects, and the other the discovery of general laws of nature. Throughout human history, however, the boundaries have been less clearly drawn: knowledge and artifacts have often issued from the same source, the head and hands of the artisan. 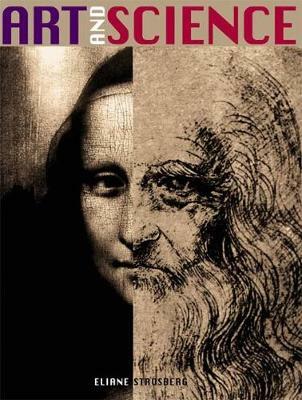 And artists and scientists have always been linked, on a fundamental level, by their reliance on creative thinking. Art and Science is the only book to survey the vital relationship between these two fields of endeavor in its full scope, from prehistory to the present day. Individual chapters explore how science has shaped architecture in every culture and civilization; how mathematical principles and materials science have underpinned the decorative arts; how the psychology of perception has spurred the development of painting; how graphic design and illustration have evolved in tandem with methods of scientific research; and how breakthroughs in the physical sciences have transformed the performing arts. Some 265 illustrations, ranging from masterworks by Durer and Leonardo to the dazzling vistas revealed by fractal geometry, complement the wide-ranging text. This new edition of Art and Science has been updated to cover the ongoing convergence of art and technology in the digital age, a convergence that has led to the emergence of a new type of creator, the "cultural explorer" whose hybrid artworks defy all traditional categorization. It will make thought-provoking reading for students and teachers, workers in creative and technical fields, and anyone who is curious about the history of human achievement. Buy Art and Science by Eliane Strosberg from Australia's Online Independent Bookstore, Boomerang Books. 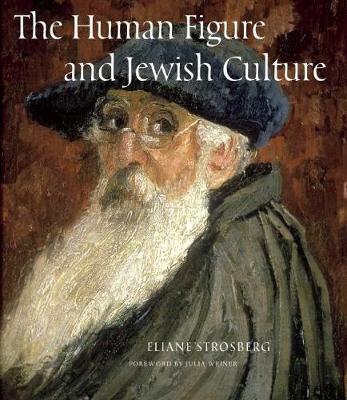 Eliane Strosberg holds an M.D. and a Ph.D. from the Free University of Brussels and was a Research Fellow at Harvard University. The cofounder of the cultural organization Rencontres Art et Science, she has also served as a consultant to UNESCO. 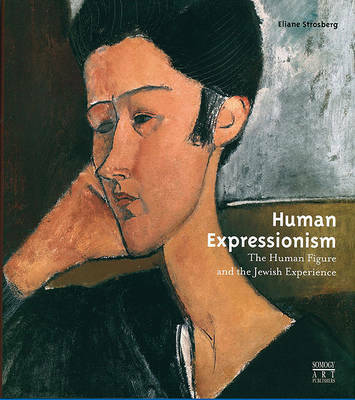 Her other works include The Human Figure and Jewish Culture (Abbeville).